Today scientists confirm that the physical materials, from which humans are composed, ultimately originate from interstellar dust, which swirls throughout the cosmos. As it does so, it transports a range of elements which are the outcomes of distant galactic explosions. These prove to be vital for life on Earth. Our genetic blueprint comes in the form of the slowly evolving human genome. And our parents, whether with or (chiefly) without medical help, are our immediate progenitors. Yet, beyond that, all human bodies contain combinations of six core elements of calcium, carbon, hydrogen, nitrogen, oxygen, and phosphorus, plus five trace elements of chlorine, magnesium, potassium, sodium, and sulphur. These materials reach earth from outer space, in the form of stardust. A summary might state that all living beings exist in Space (defining that phenomenon as stretching from our immediate physical locality into the farthest reaches of Outer Space), whilst Space is simultaneously within all living beings. As George Harrison and the Beatles sang (1967): ‘Life flows on within you and without you’.6 And since the arrow of Time is integrally linked with Space, it’s as true to remark that all living beings exist in Time, just as Time is also within all living beings. No surprises there. What does that mean for people-as-stardust? 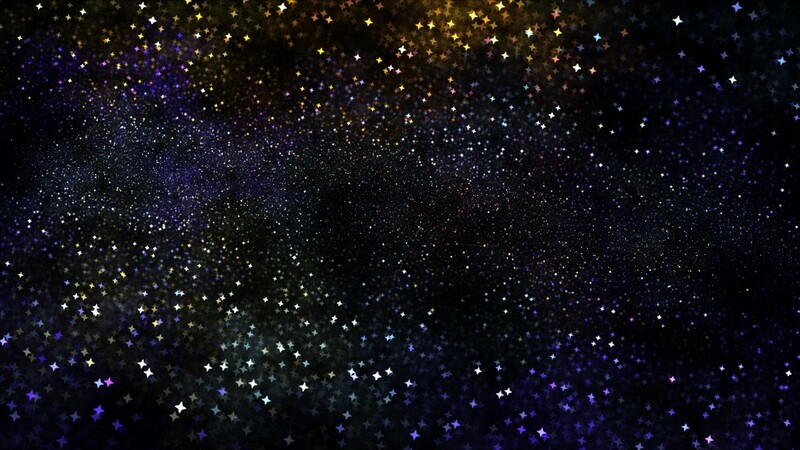 It means that, as packages of living star-dust, we are time-specific. Individuals appear at one date and depart at another. The materials that make and continually remake us come from before our living existences and survive thereafter. But those same elements combine to form specific humans at specific points in Space-time. Incidentally, that proposition remains true even for those who believe that, via reincarnation, we live multiple lives. Each period of existence is still time-specific and sequential, so that any repeated lives are lived successively rather than concurrently. 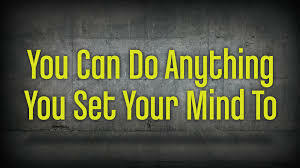 Immediately, living in Time means that exhortations to positive self-help, which offer to teach Ten Steps to Achieving Anything You Set your Mind To, don’t really mean ‘anything’.8 Humans can’t stop Time or even alter its pace by a fraction. 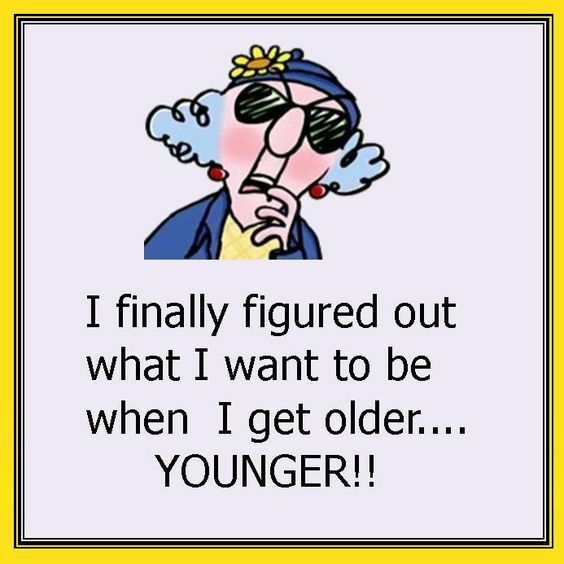 Hence, while people might sincerely want to be younger – or older –they can’t make themselves belong to another era which is not their own. True, individuals sometimes manage to look younger – or older – than their actual years. They can also act younger – or older. They can try every known biological, medical, sporting and psychological method to modify their age-related physical condition. They can even try to fool the world by doctoring their birth certificates, if they think that would help. Yet people still can’t make themselves to have been born (say) one hundred years earlier than their actual birth-date – or wait to be born one hundred years later – no matter how much they might prefer an epoch change. That proposition may seem a bit too fatalistic for go-getters in today’s aspirational culture. People can’t inhabit any era in history that they want. But, viewed the other way round, there is a reverse consolation. Each individual occupies his or her own specific slice of Space-time that can be taken by no other person. Twins, triplets or children of multiple births come very close. Yet they are still birthed in sequence and occupy neighbouring spaces. And the many other non-related people, who may be born on the same day at the same split-second, occupy their own specific segments of Space-time and have their own individual destinies. People’s life-chances may fall into broad patterns which can be analysed. Each specific trajectory, however, is individual. Thus (for example) only one of all those born in Ulm (S. Germany) on 14 March 1879 went on to become world-renowned. Some theoretical physicists argue the opposite. They speculate whether it is possible for the same mix of physical materials to recombine at different times and in different places to form duplicates, not just of the human species, but of specific individuals, as known to history. The argument, put in non-technical terms, states that: ‘In an infinite universe, anything that can happen will happen, and happen infinitely often’.9 Of course, there is a large proviso at the start of that sentence. But, given an infinite universe, there’s scope for endless permutations and material duplications. 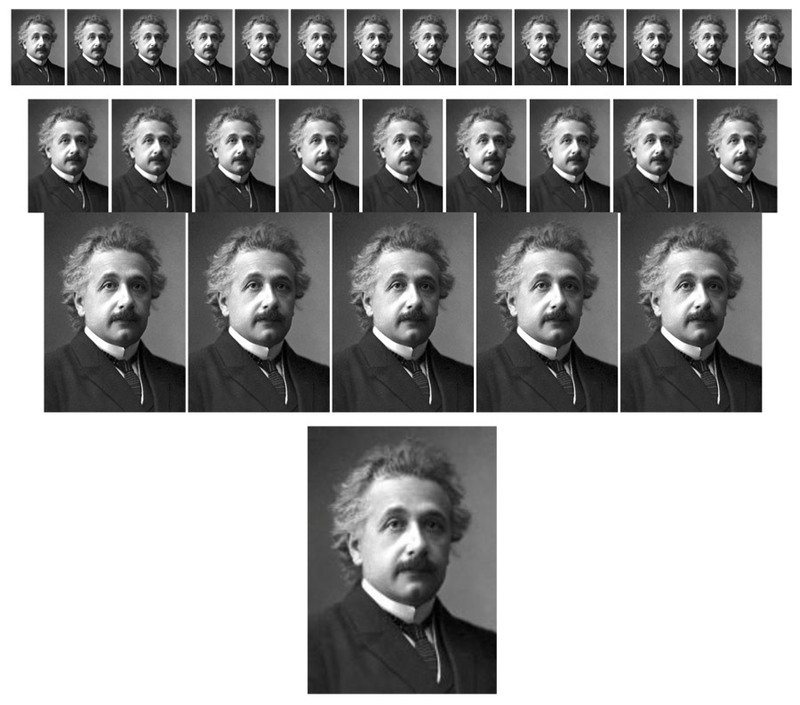 Hence, it is suggested that at different times and places across the cosmos: ‘There may be a trillion Albert Einsteins’.10 That would mean countless physical replicas of one baby born in Ulm on 14 March 1879. What an apparent bonus for the cosmic stock of genius. Illus.3 Multiple Images of Albert Einstein (1879-1955) aged 42, in official 1921 portrait as winner of Nobel Prize in Physics. However, that multiple-beings argument does not take Time seriously, as an integral part of Space-time. It would be a major surprise to identity an identical physical replica of Albert Einstein, to say the least, at some other point in the galaxy … or even down the road, in Basingstoke. Yet there’s a big difference between finding a genetically identical twin and rediscovering a historically identical personage. To find a complete historical duplicate, we would have to go to a duplicate point in Time and Space. An Einstein physically identical twin, born in another galaxy at another time, would have a different life: he would not have learned the same languages as did the 1879 Einstein, would not have learned the same mathematics and physics, would not have worked as a junior official in the Bern Patent Office, would not have encountered Jost Winteler, the Swiss linguist who wrote on language relativity and was an intellectual mentor, and so on and so forth. In short, it was not just nature but also nurture, as welded into his own lived experience, which made Einstein into the historically pre-eminent Einstein. Equally, in another era the reception of Einstein’s physics of relativity might also be completely different. Perhaps, in another galaxy many light years away, a pronouncement from a proxy-Einstein that E = mc 2 would be greeted with yawns of boredom and the remark: why labour the obvious? While many things can be replicated within this cosmos, unidirectional Time cannot. So, while we are stardust, we are also, as living beings, time-specific combinations of stardust. Viewed one way, that’s frustrating. Viewed another way, each one has his/her personal slice of Space-time which is shared with no-one else. Optimistic/pessimistic? Either way unavoidable. Yet, in our minds, we can and do travel to different times and places … So we must cultivate our star-dusted brainpower and imaginations instead. 1 J. Mitchell, ‘Woodstock’ (1970): ‘We are stardust./ We are golden./ And we’ve got to get ourselves/ Back to the garden’. 2 A.E. Housman, ‘From Far, from Eve and Morning’, A Shropshire Lad, Poem 32 (first pub. 1896; in Penguin edn. 1956), p. 61. 3 F. Hoyle and C. Wickramasinghe, Evolution from Space (1981). 4 C. Sagan, Cosmos (1980); and see https://www.youtube.com/watch?v=Xaj407ofjNE. 5 K. and I. Schrijver, Living with the Stars: How the Human Body Is Connected to the Life Cycles of the Earth, the Planets and the Stars (2015) and interview in http://news.nationalgeographic.com/2015/01/150128-big-bang-universe-supernova-astrophysics-health-space-ngbooktalk/. 6 G. Harrison’s song on The Beatles’ Sergeant Pepper’s Lonely Hearts Club Band (1967), subsequently covered by many other musicians. 7 Again, a minority of analysts, myself included, prefer the formulation of Time-space, rather than Space-time, in recognition of the unidirectional leading power of Time. But the conventional usage is adopted here for the purposes of discussion. 8 See e.g. M. Seetubtim, ‘Ten Steps’, http://www.huffingtonpost.com/mo-seetubtim/10-steps-to-conquering-an_b_8101046.html (2015; updated 2016). 9 P. Davies, Are We Alone? Implications of the Discovery of the Extraterrestrial Life (1995), p. 97.